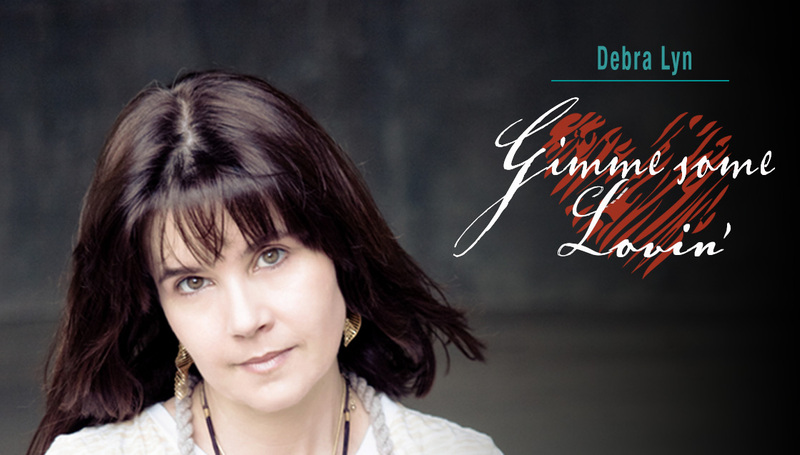 with Special Bonus Track, "A Cold Wind Blows"
There are so many people to thank that helped in the creation of the GIMME SOME LOVIN’ SONGWRITERS IN THE ROUND VIDEO that we have a page devoted entirely to this production. The full length video features performances by Jeff Silverman, Jon Mullane and Debra Lyn with Matthew Burgess (our very own “Percussionator”) keeping the beat. Please click here to see the video and credits for everyone that added their own special touches to make this possible. 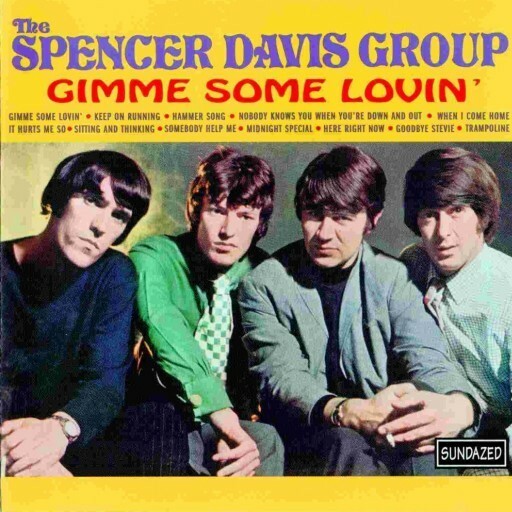 “Gimme Some Lovin’” is a song written by Steve Winwood, Spencer Davis and Muff Winwood, although solely credited to “Steve Winwood” on the UK single label, and originally performed by The Spencer Davis Group. The song was later made popular by the Grateful Dead. The basic riff of the song was borrowed from the Homer Banks song “(Ain’t That) A Lot of Love”, written by Banks and Willie Dean “Deanie” Parker. “Gimme Some Lovin’” was a UK No. 2 in the Autumn of 1966 and a US No. 7. The song is ranked No. 247 on the Rolling Stone magazine’s list of The 500 Greatest Songs of All Time. Sitemap • Copyright © 2013-2019 Palette Records • All Rights Reserved.